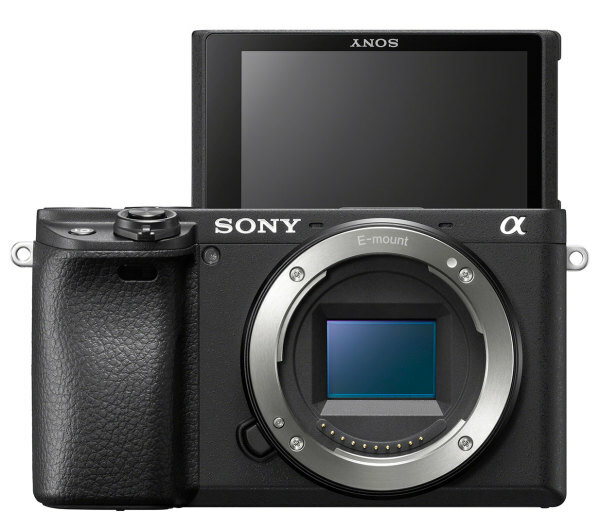 Sony has just unveiled a new alpha camera at a worldwide press conference. The Sony Alpha 6400 gets first and foremost an improved autofocus, which will also be added with a new firmware for the models Alpha 9 and Alpha 7 III (R). The autofocus should react even more reliably and smoother, especially in video mode. With the "Real Time Eye Autofocus" Sony has further developed the well-known eye autofocus. With the help of artificial intelligence, a higher reliability is to be achieved. 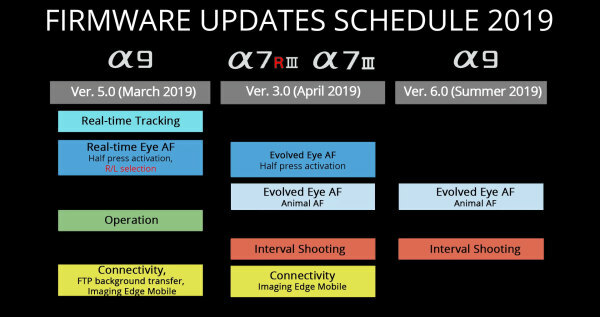 From summer 2019 on there will be another eye autofocus function especially for animals via firmware update. The "Real Time Tracking" has also been improved. With this, every object that has been moved into focus can be tracked extremely precisely. Object recognition includes colors, distance, patterns such as brightness and spatial information in the motion prediction. As a result, an object once captured should be able to "stick" firmly to the focus. The 24.2MP APS-C sensor is fitted with a BIONZ X sensor, which is supposed to calculate much faster. 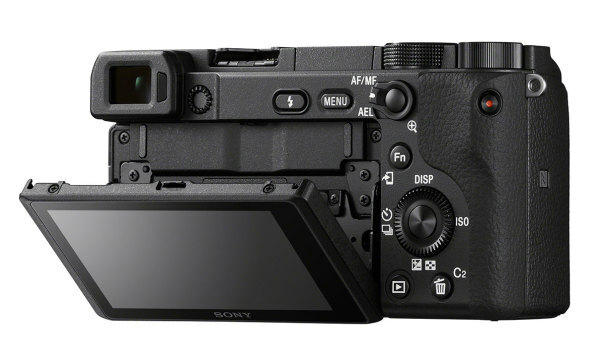 Sony promises a fullpixel readout for the video mode of the Alpha 6400 at the 6K downscale to 4K, which was already available for the Alpha 6300 and Alpha 6500. HLG, S-Log 2 and 3 are also on board as profiles. The recording continues in XAVC S at a maximum of 100 Mbps in 4K. The OLED viewfinder has XGA resolution, which should be 1024x768 RGB pixels. The camera should also be able to be powered via USB. NFC and WIFI were used for wireless technologies. In addition to an integrated timelapse function, the fold-out touchscreen display is also new. This can be folded up behind the camera for self-portraits rotated by 180 degrees. 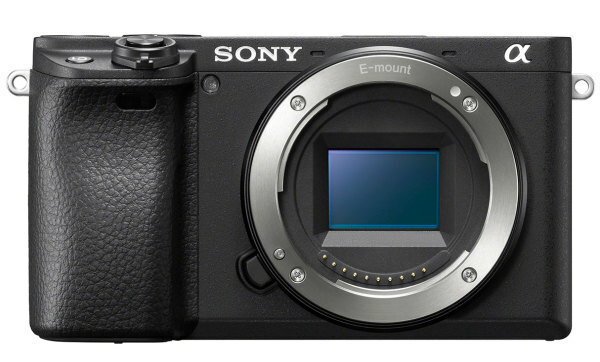 Somewhat surprising is the price: With 1050 Euro for the Body, the list price of the camera at the launch is cheaper than its predecessor Alpha 6300. The 6300 was launched in March 2016 for 1249 Euro. 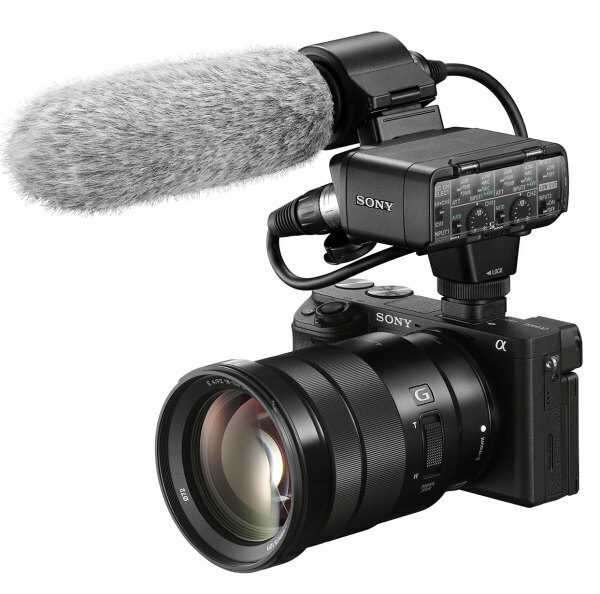 The Alpha 6400 will be available from the beginning of February. There will also be two optional kit bundles. The SELP1650 Kit for 1150 Euro and the SEL18135 Kit for 1450 Euro. The most exciting question is surely whether the rolling shutter behaviour has improved. This can hardly be clarified before February, but we are assuming that it will be difficult.